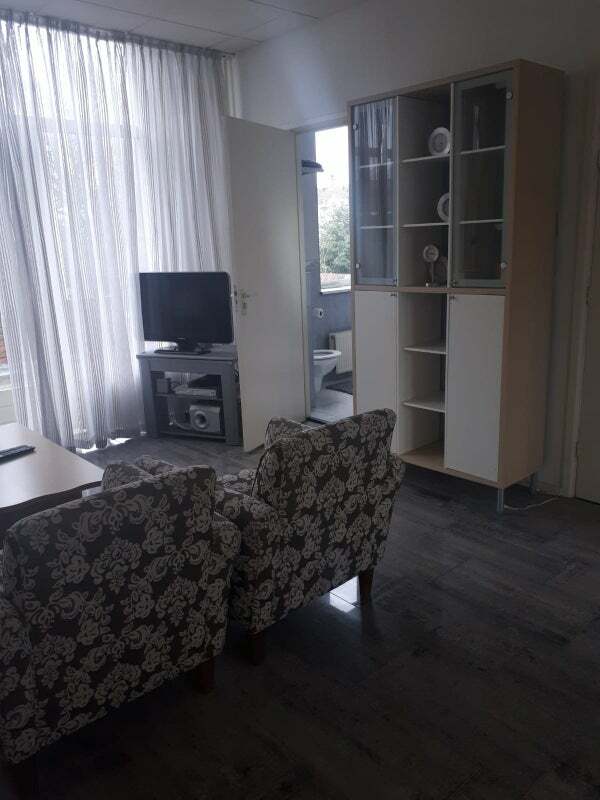 Nice 2 room apartment in a quiet area of ​​Schiedam. Furnished and equipped with a luxury open kitchen. Adjacent to the living room a large terrace with patio doors. The bathroom has a bath and shower, also in the bedroom also a separate toilet.